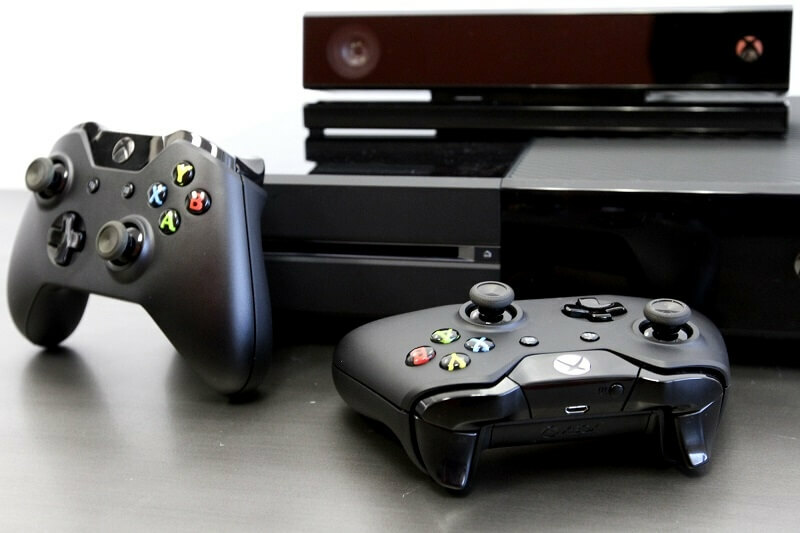 While Microsoft’s head of Xbox, Phil Spencer, has been quite vague about whether a new version of the Xbox One will be released later this year – much like Sony’s reported PlayStation 4.5/4K – he has talked about “upgrades” on several occasions. Now, a couple of FCC filings could suggest that two new incarnations of the Xbox One are on their way. Uncovered by German NeoGAF forum user “Mike R” on Tuesday, the Federal Communications Commission filings, submitted by Microsoft in March, are for wireless radio devices. The first filing, a docket for a wireless radio with part number 1683, includes a PDF of ‘User Manual 1525,’ which is the "Xbox One and Kinect Sensor Product Manual" safety sheet that comes with the existing Xbox One. The filing has a confidentially request that expires on June 25, just weeks after E3. The second filing, for a dual-band radio designated 1682, include a user manual identical in size (213kB) and with a similar file name to the PDF in the 1683 filing. Its embargo date is just over one month later – July 29. There has been a lot of speculation over what the discoveries could be related to, but it does look as if an Xbox One slim edition may be on the cards, as well as another version of the console set to arrive at a later date that will compete with the PlayStation 4.5/4K. Microsoft released the Premium version of the Xbox 360 two years after it launched, and followed up with the slim version three years later. It’s coming up to three years since the release of the Xbox One, so it’s not beyond the realms of possibility that Microsoft will unveil new models, especially with Sony steamrollering ahead in terms of both sales and working on an upgraded PlayStation 4. Expect to learn more about Microsoft's plans when E3 kicks off on June 14.